Any number of financial wicks are burning down to their attendant sticks of dynamite. Will Hong Kong be County Zero, the touchpoint for the rest? 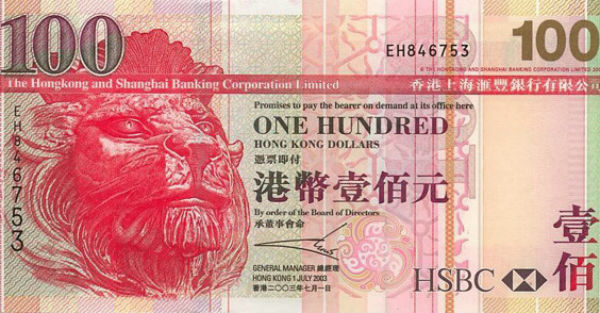 Hong Kong's currency regime is coming under serious strain as the US Federal Reserve steps up the pace of monetary tightening, threatening to set off an unpredictable chain of events in the world's most over-stretched financial system. The enclave's US dollar peg - usually rock solid - has suddenly become the focus of global markets after the currency fell last week to its lowest level since the current trading band was established in 2005. Analysts say the authorities may soon be compelled to defend the exchange rate, with escalating complications. The Bank for International Settlements (BIS) says Hong Kong's "credit gap" - the overshoot above trend - surged to record highs last year and is in a league of its own, even by the frothy standards of China and East Asia. The BIS relies on the credit gap as the best early warning indicator for banking crises two to three years ahead. Any persistent gap above 10 points is a danger sign. Hong Kong is four times the level.